Toni Morrison was born on February 18, 1931 in Lorain, Ohio. She graduated Lorain High School in 1949, set to attend Howard University where she received her B.A. 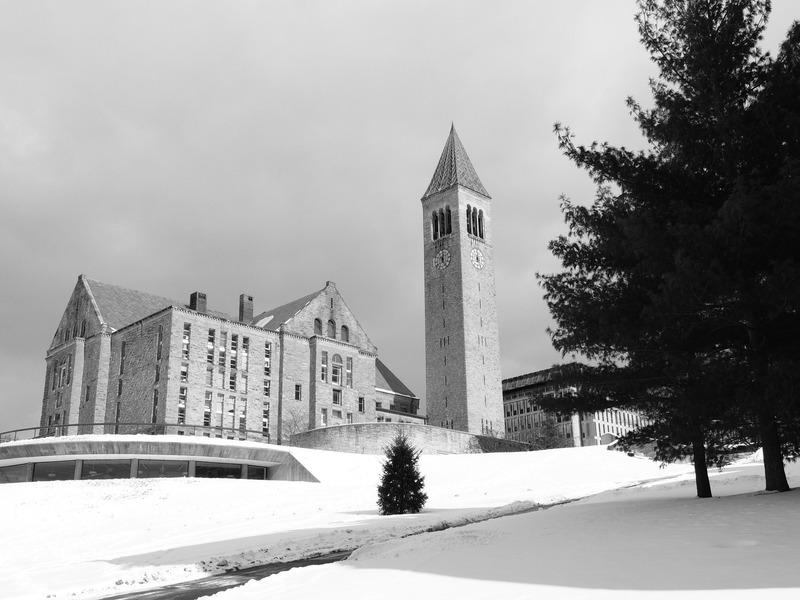 for English in 1953 and earned her Master’s Degree from Cornell University in 1955. After graduation she moved to Texas to teach at Texas Southern University. After a period of two years she returned to Howard University to teach. After several years of working at Howard, she became a Senior Editor at Random House Publishing and moved to New York City in pursuit of her new career as an editor, soon to be writer. Toni Morrison’s writing career took off in 1970: The Bluest Eye, her first novel, was a success. 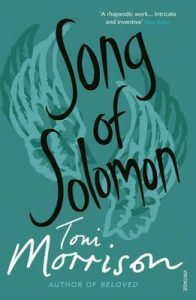 In 1977 Song of Solomon, published by Knopf, Song of Solomon was chosen as a Book-of -the Month-Selection, the first by an African American author since Richard Wright’s Native Son. Song of Solomon received the National Book Critics’ Circle Award and the American Academy and Institute of Arts and Letters in 1978. She received the Oscar Micheaux Award, Friends of Writers Award,and the Cleveland Arts Prize for Literature for Song of Solomon. 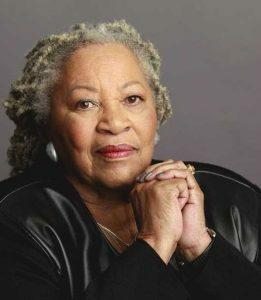 Sources: The Toni Morrison Society, Author Chronology, 2008, http://www.tonimorrisonsociety.org/author.html & Time Magazine Youtube page. Because this is a link no further attribution is required.